Four faculty members have been named Students’ Association Government’s Professor of the Year in their respective fields. Students submitted 63 nominations, and a Student Association Government academic affairs legislature committee deliberated and selected the winners. 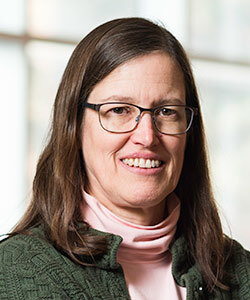 Laurel Carney, professor of biomedical engineering, won in the Engineering field. Carney’s research focuses on the complex network of auditory nerve fibers that transmit the inner ear’s electrical signals to the brain with the goal of better hearing aids. The Social Sciences winner is Stuart Jordan, senior lecturer in political science. 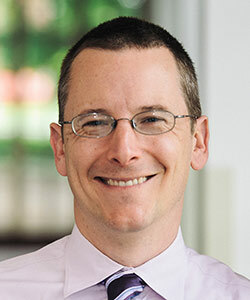 Jordan received his doctorate in public affairs from Princeton University before joining Rochester’s faculty as an assistant professor of political science in 2006. His research has focused on the interaction of the United States executive and judicial branches in the implementation of domestic policy. He has taught courses on the U.S. presidency, the anaylsis of arguments in political science, and mathematical modeling. The winner in Natural Sciences is David Goldfarb, professor of biology. Goldfarb researches yeast as a model organism for understanding the aging process in humans. 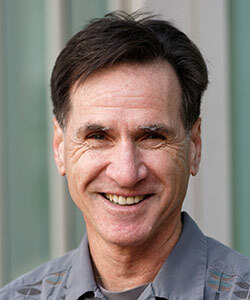 He joined the Rochester faculty in 1988, five years after earning his Ph.D in biochemistry at the University of California. Kirt Komocki, senior lecturer in Spanish in the Department of Modern Languages and Cultures, won in the Humanities field. He joined Rochester in 2013 as a visiting assistant professor and was appointed a senior lecturer in 2014. Komocki earned his Ph.D from The Ohio State University. 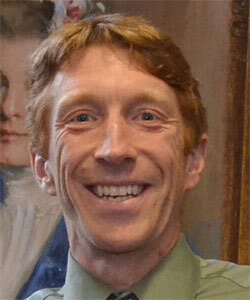 He will be leading the Modern Language and Cultures’ education abroad program this summer in Granada, Spain.